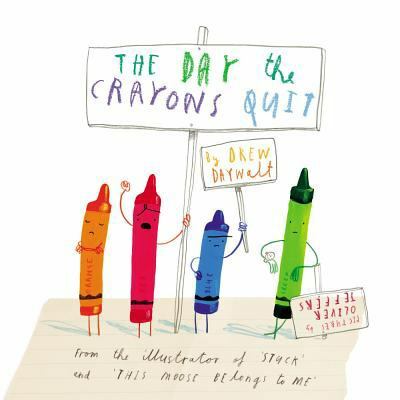 by Drew Daywalt and Illustrated by Oliver Jeffers. Poor Duncan just wants to colour. But when he opens his box of crayons, he finds only letters, all saying the same thing. We Quit. What is Duncan to do? Read to discover the answer. On Display – Borrow for 3 weeks.